To view the Northern Light Maine Coast Hospital photos, go to my page on SmugMug. 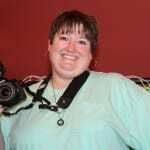 Tina has owned her own photography business for 12+ years (formerly Tina Smith Photography). 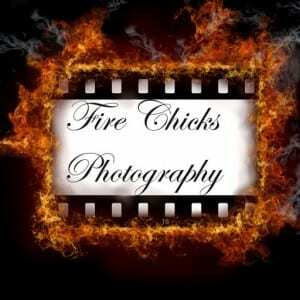 Fire Chicks Photography strives to take Tina’s love and excitement for photography and showcase this in your photos! Contact Us to schedule a photo session today for Babies, Engagements, Families, High School Seniors, Holidays, Weddings, Maternity, Boudoir, and Other Events.